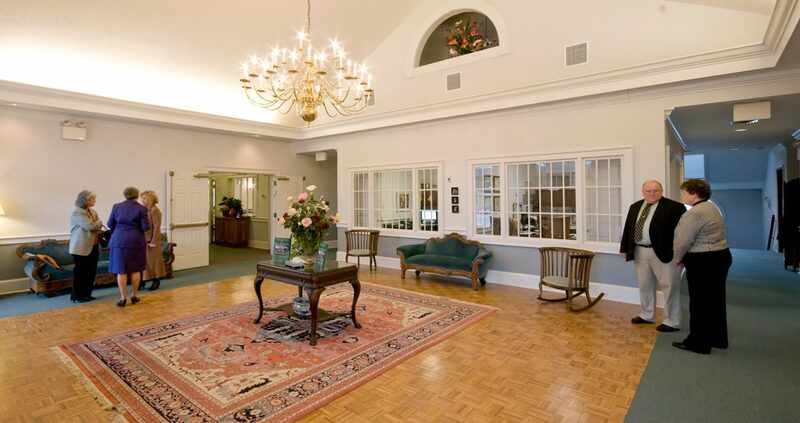 Established in 1920, Duckett Funeral Home served the community for more than 70 years before merging with Robinson in 1993. Still locally owned and operated, the Duckett-Robinson location serves families across the Upstate and is conveniently located near Anderson and Oconee Counties. 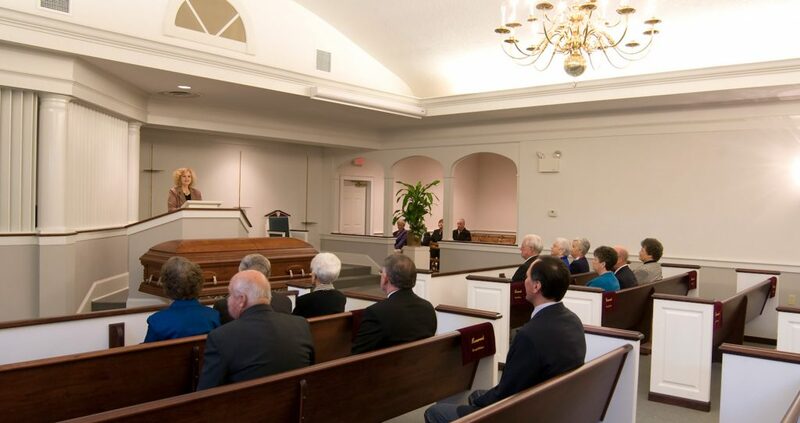 Duckett-Robinson is a spacious funeral home with a chapel that can comfortably accommodate more than 200 people and provides ample space for services of all size. 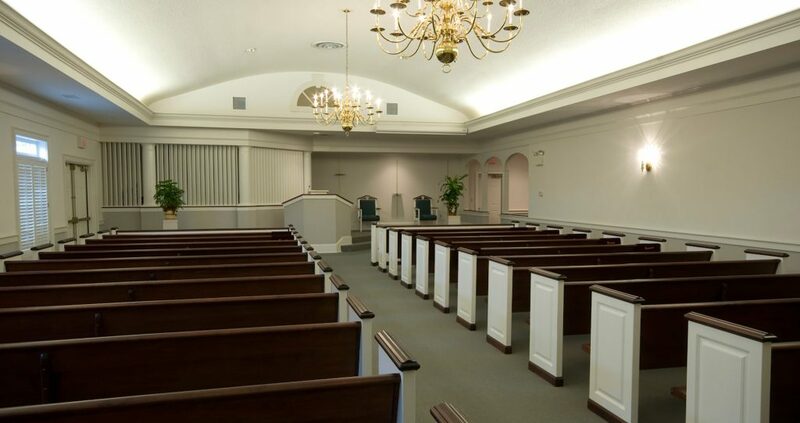 Other features include a family room that adjoins the chapel, four private visitation rooms, conference rooms, and rooms for casket displays and cremation options.